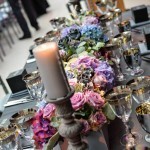 Gone are the days when a simple table vase was the only option to bring a touch of nature to your event. Today fresh flowers not only brighten a room, they can transform it. Here are some of my favourite ideas from recent TLC events. 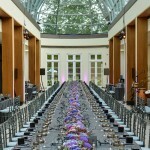 Your guests are on a journey from the moment they arrive at any venue. 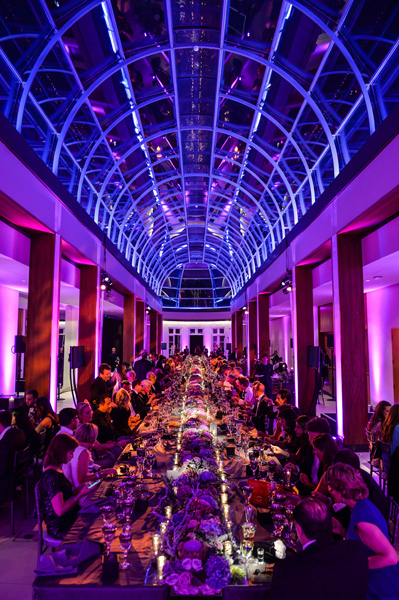 For large events decorating the walkway to the main function area is an opportunity to whet guests’ appetites and get them in the mood to party. 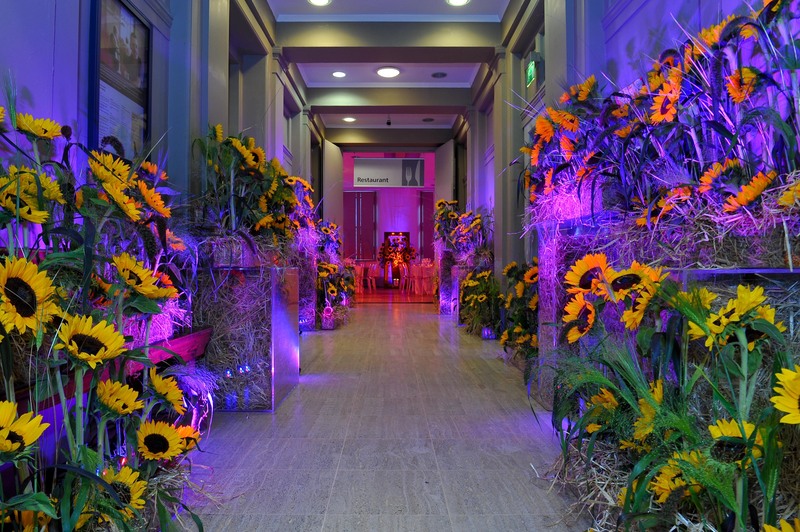 Sunflowers are wonderful for adding a tropical feel and when displayed in tall clear plinths and grouped together to line a corridor, as we did here, they are both dramatic and vibrant, providing a bold and uplifting image that no-one will forget in a hurry. 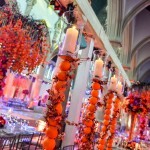 Table floral displays can be as subtle as a single stem flower in a bud vase or as bold as this stunning display of orange we used to decorate an event held in an old gothic church. 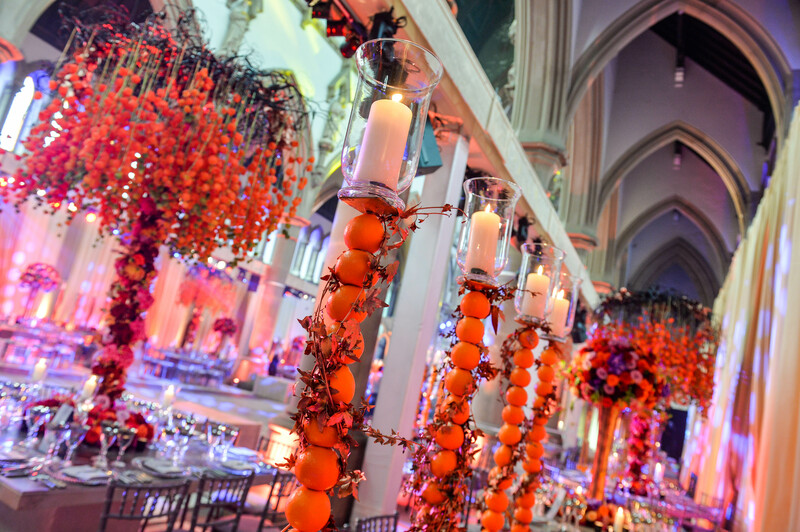 We decorated huge candelabras and created tumbling centre pieces to create an eye-catching explosion of colour to match the grandeur of the setting. Flowers are often thought as a traditional way to decorate a room, but when used creatively they can inspire the funkiest of room designs. 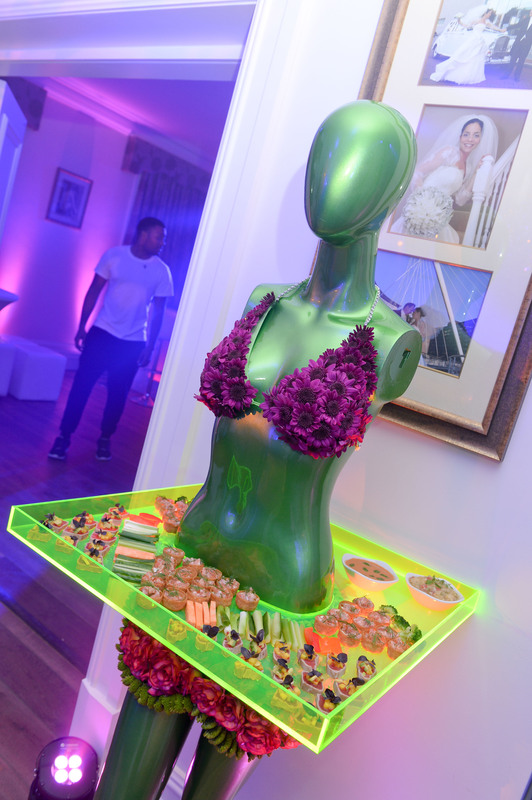 Many trendy events now use mannequins with a large waist tray as food stations on which to serve canapés. Here we’ve added a beach theme and kept the colours vibrant by dressing the mannequin in a bikini made of gorgeous fresh blooms. 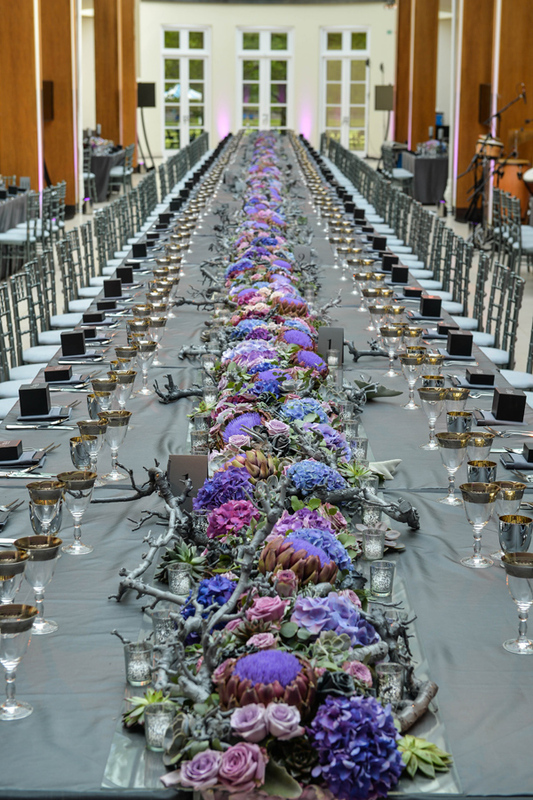 For events where plated food is served on long tables, you can add luxury and colour by filling the space in the centre of the table with a decadent runner of fresh flowers. 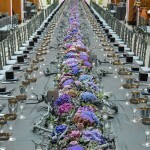 Here we combined a variety of blooms including delicate roses in soft pastel shades intertwined with large hydrangea heads in cool blues and lilacs, which trailed the full-length of the table and sweeping over the edge to create floral puddles on the floor. There is nothing as romantic as a handful of rose petals, but having individual petals scattered on a table isn’t the most practical of ideas. 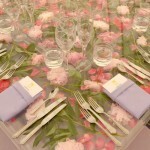 To get this we arranged the petals, along with some full head blooms and vibrant green foliage on a glass table, on which we placed another layer of glass. 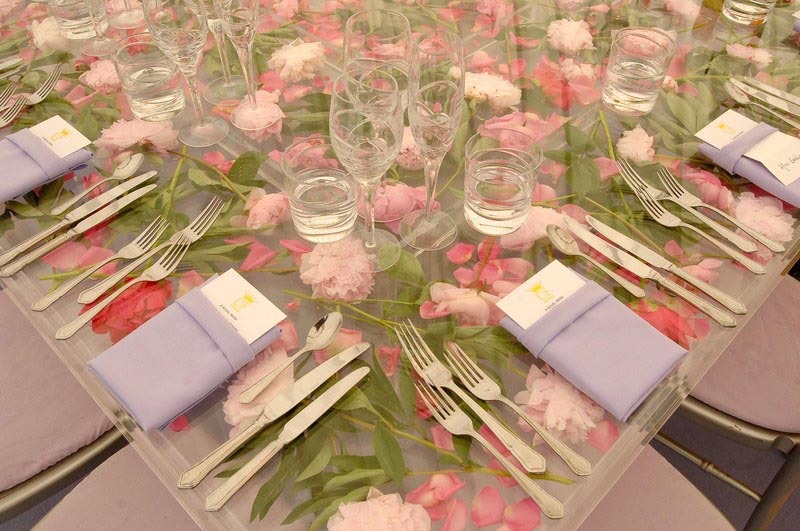 The pressed flowers turned a simple glass table into a wonderful artistic centre-piece that immediately created a romantic, delicate, pretty in pink atmosphere. 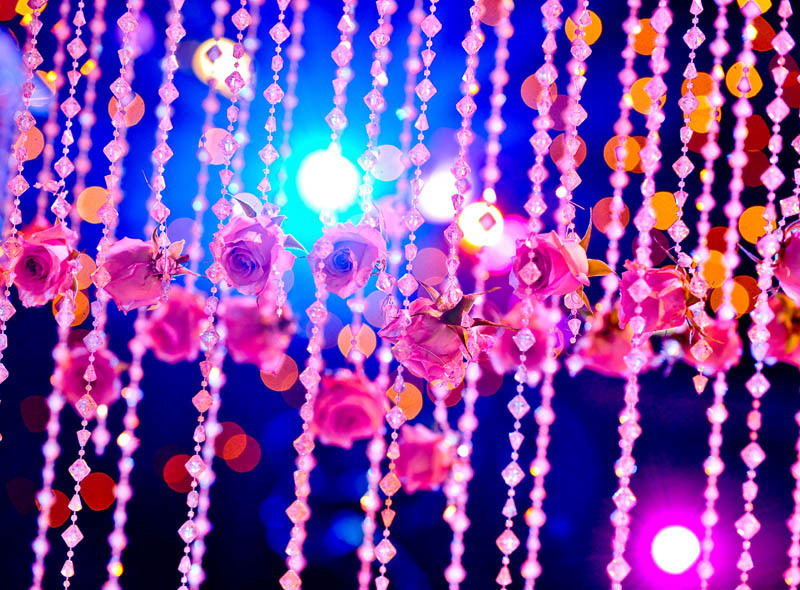 Add a touch of feminitity and beauty to a sparkling backdrop curtain by adding individual rose heads. 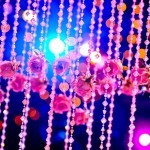 The curtains can be used as room separaters, for extravagant backdrops, or to add extra twinkle to a dance floor. 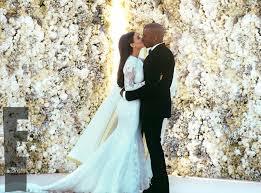 Many of the hottest celebrity events are now using dramatic flower walls as part of the décor. 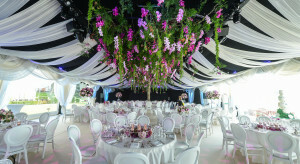 Not only do they add a burst of colour to any room, but they can also provide a spectacular backdrop for photographs. 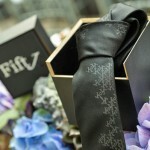 So you’ve received a wedding invitation and are planning the outfit already, but did you remember to RSVP? You would be amazed at how many people don’t bother to reply to the invitation, somehow expecting that the ‘psychic’ bride and groom will know to book them a place! Remember that weddings attract a unique set of etiquette that guests should stick to. 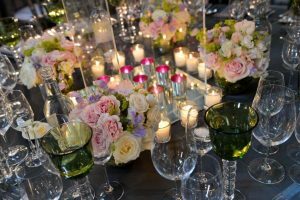 Traditionally the most romantic of flowers, the rose is forever popular and comes in a whole host of colours and sizes to suit any wedding theme. 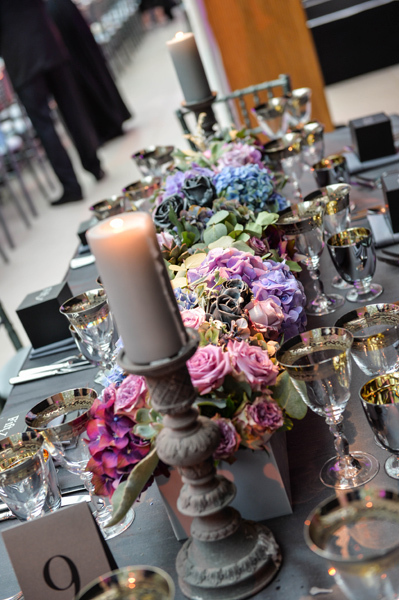 They really are one of the most versatile choices and depending on the colour and arrangement can be used to complement a classic style or vintage look, create a country hand-picked feel, or to make a bold and dramatic statement. The Chinese name for peony is ‘sho yu’ which means ‘most beautiful’ and coming in soft, creamy pastels like peach, lemon and pink, they really are a pretty choice. The peony’s large, open flowers are reminiscent of a country garden and are perfect if you are looking for a quintessentially English or rustic feel to your wedding. Third on our list of Seasonal blooms: 7 summer wedding flowers is the large headed blooms of the hydrangea. They make a big statement from a distance, and come in a variety of colours from vibrant pinks and blues to more muted creams and beige. Up close they reveal a cluster of small, delicate flower heads which individually can be used as dainty boutonnières. These traditional yet versatile flowers are popular as single flower bridesmaid bouquets or table displays. 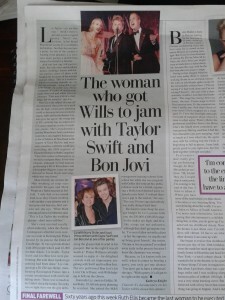 If kept they will dry out within a few days to make a lovely keepsake. Nothing shouts summer more than the burst of colour from a sunflower. Bright and fun, these flowers bring sunshine to any occasion. A simple bouquet of sunflowers is cheerful and attention grabbing. In addition yellow, sunflowers also come in orange and rust colours. 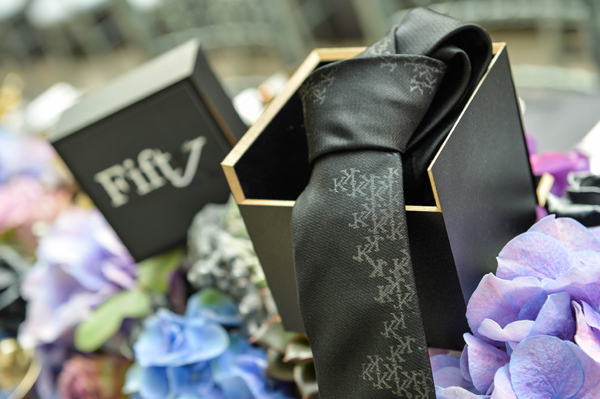 They complement a rustic, country themed celebration or pair with other flowers and foliage for a more formal look. The tall flower spikes of the delphinium bring a classic elegance to any occasion. With stalks growing up to 6-feet tall, these flowers are ideal statement pieces for events, as well as cut shorter to add a shock of colour to a wildflower bouquet. 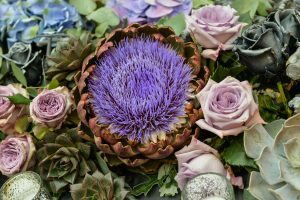 Available as cut flowers from mid-May to the end of August they bloom in vibrant blues, purples, yellow, pink and red as well as a crisp white. If you thought dahlias were old fashioned a visit to Varfell Farm in Cornwall is sure to change your mind. Home to more than 1600 names species and cultivars the farm’s collection of 10,000 plus blooms is a wonderful demonstration of just how beautiful and varied these traditional flowers are. 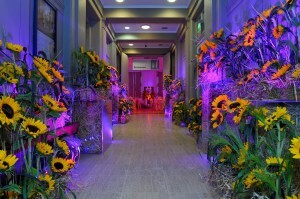 Dahilas brighten up any event. The flowers hollow stem means that it needs plenty of water to keep it looking its best. So if you plan to use them, make sure that your display includes vases of fresh water to arrange them in. Do you have what it takes? TLC is looking for a unique talent to join the award-winning events team at our HQ in Manchester. 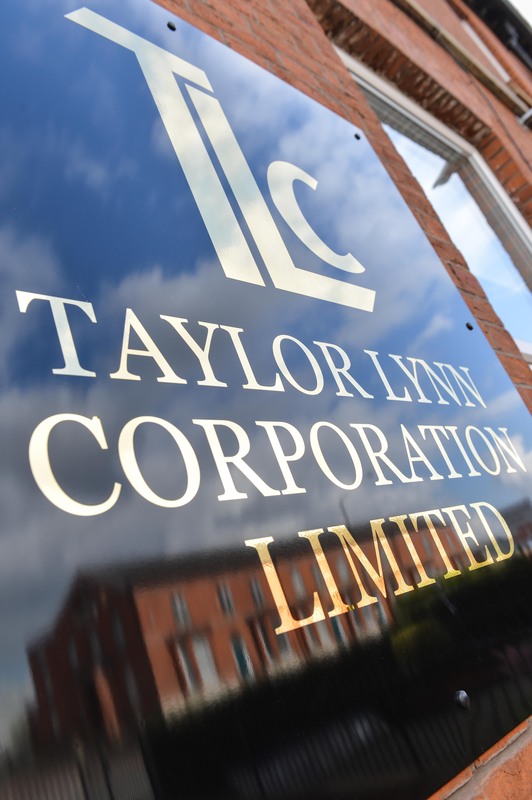 TLC is recruiting for an events administrator. 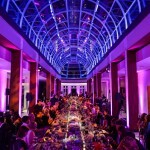 You must bring enthusiasm, high levels of attention to detail, 2 years of experience in an event management setting or similar role, good interpersonal skills, be able to prove you are an effective communicator, strong IT knowledge, great team spirit and above all, be prepared for anything to be thrown your way in this fast-paced business! 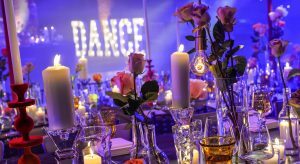 The role brings you into contact with the planning of some of the country’s best events, so we are looking for the very best applicants. In return, for the right candidate there is scope to develop your skills within the company and progress into an event management role. All personalities welcome! Email Frankie@tlc-ltd.co.uk or be creative about how you apply! 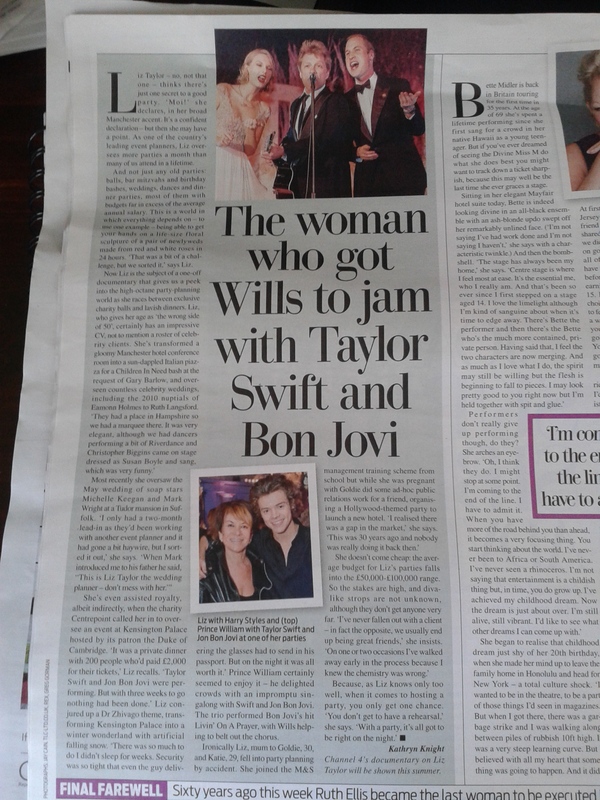 Thanks to journalist Angela Epstein, Liz has appeared in the pages of the Daily Mail and Jewish Chronicle last week – all ahead of the launch of ‘It’s Glam Up North’ – the behind the scenes TV programme that follows the TLC team planning some amazing events! 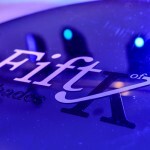 Launch date soon! You don’t need to be a tennis fan to get swept up in the excitement as Wimbledon gets underway this week. Whether it’s the world class athleticism on display, the celebrity guests, the summer, the strawberries, the quintessential Britishness of it all, or a mix them all, there is something charming about this Great British sporting championship that gets everyone hooked. 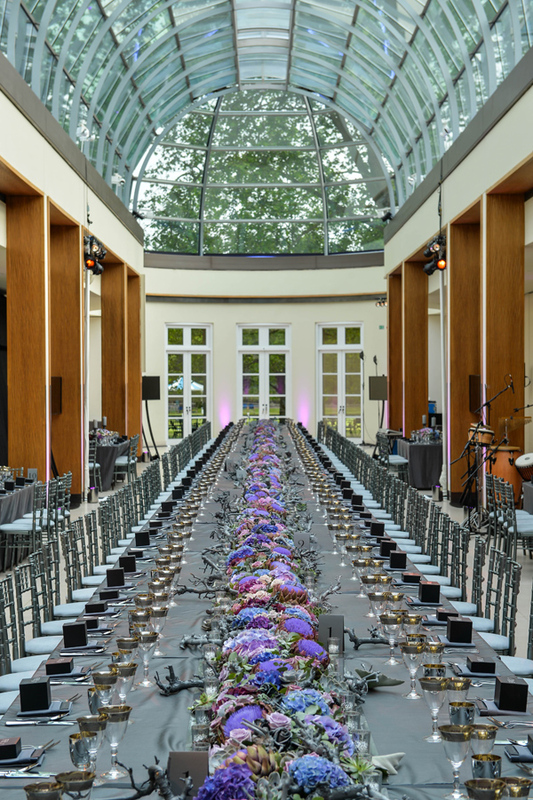 If you are looking for ideas for a summer get-together, what better way than to ride on the back of this wave of enthusiasm and hit an ace this summer, with a Wimbledon-themed party? Here are some simple and fun ideas to help you hit an ace with your Wimbledon-themed party. When planning your party make sure to choose a date and time when a crucial match will be played. If you can hold your party during either the men’s or women’s final, all the better. 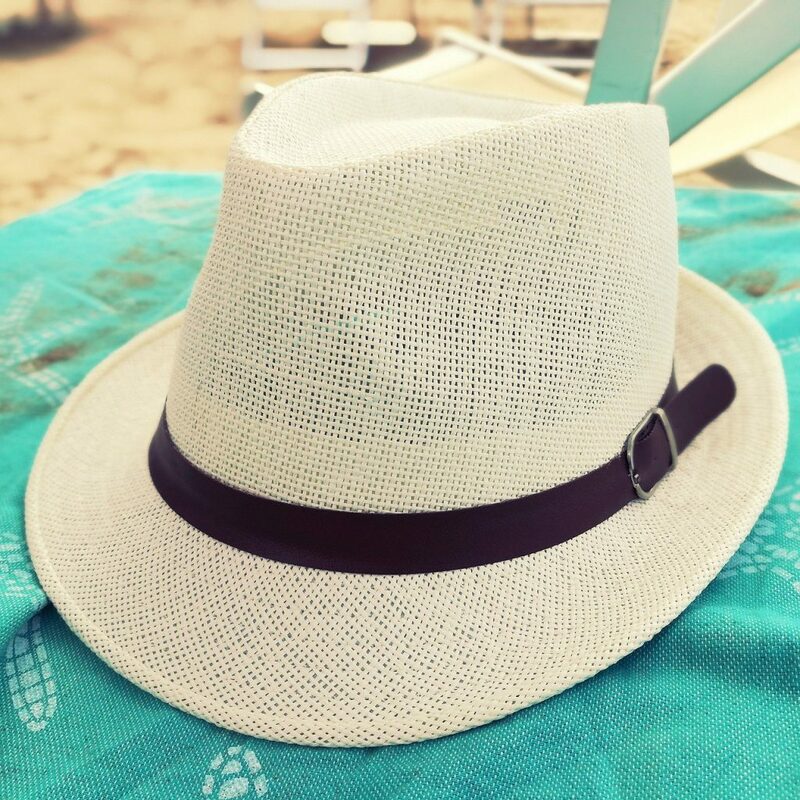 In keeping with the player’s dress code you might suggest guests come dressed in white, but it’s more important that they know that coming to your party means getting more involved with, rather than missing out on the action. Whatever space you’ve got, you need to make sure that everyone can keep up with the match. So, that means having the tennis showing on a large screen in your sitting room, and a commentary on the radio for any guests outside. 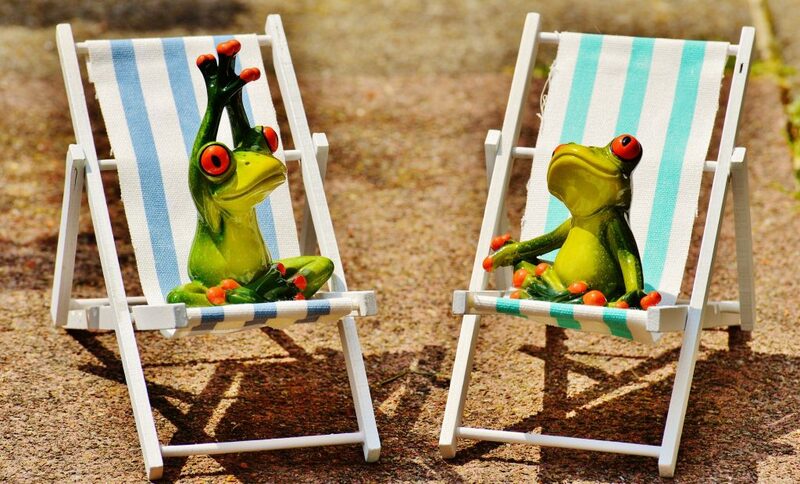 If you’ve got an extensive lawn it would be great to hire a large screen TV and arrange comfy deck chairs in front of it. Your food might be to die for, but no-one wants to miss that crucial match point for a plate of hot food. Stick to a finger buffet or a BBQ, so that people can eat and watch at the same time. 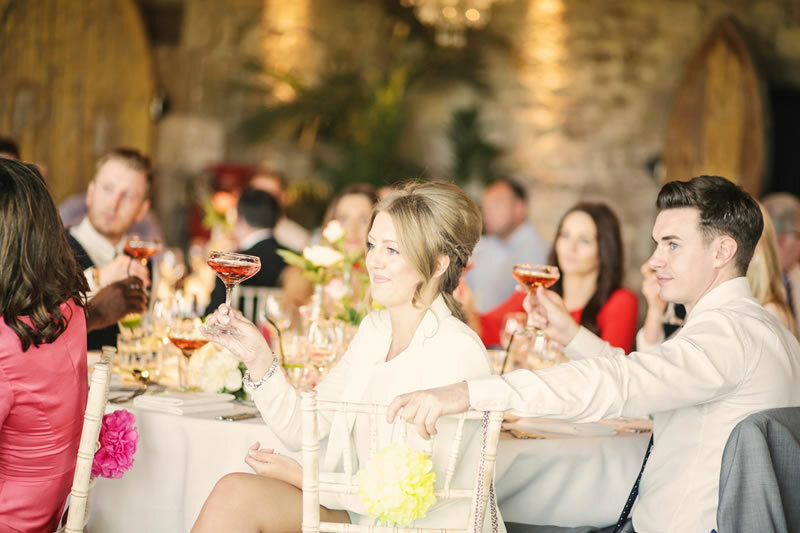 Or choose individual picnic baskets for guests complete with bespoke flasks filled with iced Pimms or mini bottles of chilled Champagne. 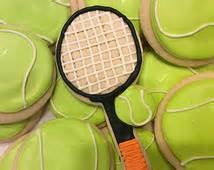 If you are getting the caterers in, opt for canapés that can be served on miniature ‘tennis court’ themed trays for example. Be creative! 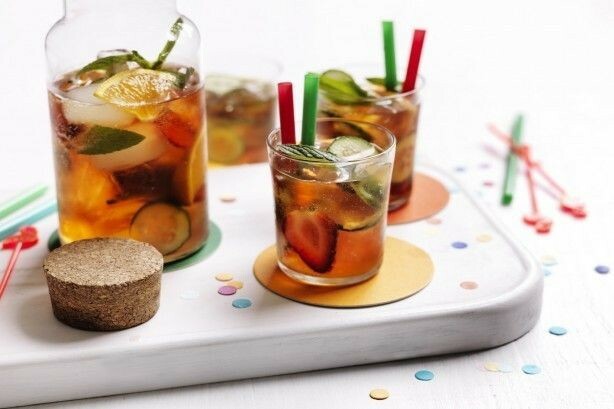 Many supermarkets are now making it even easier by selling Pimms’ kits with all the ingredients for mixing up the perfect punch. However, it you want to do-it-yourself it couldn’t be simpler. Fill a jug with ice and mix in one part Pimms to two parts lemonade. Give it a good stir and then add segments of orange, lemon, strawberries, cucumber and sprigs of mint. To keep your drinks extra cool refrigerate your jugs an hour before mixing and serve straight away. 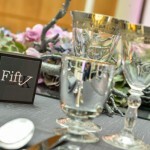 Serve lemon and barley or a non-alcoholic punch for those who want a non-alcoholic beverage. For the hottest days, frozen Pimms iced lollies make a great treat! Miss out this ingredient at your peril. 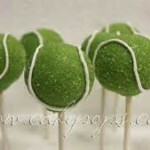 Forgetting to serve strawberries and cream would be as great a faux pas for a Wimbledon party as forgetting the tennis. 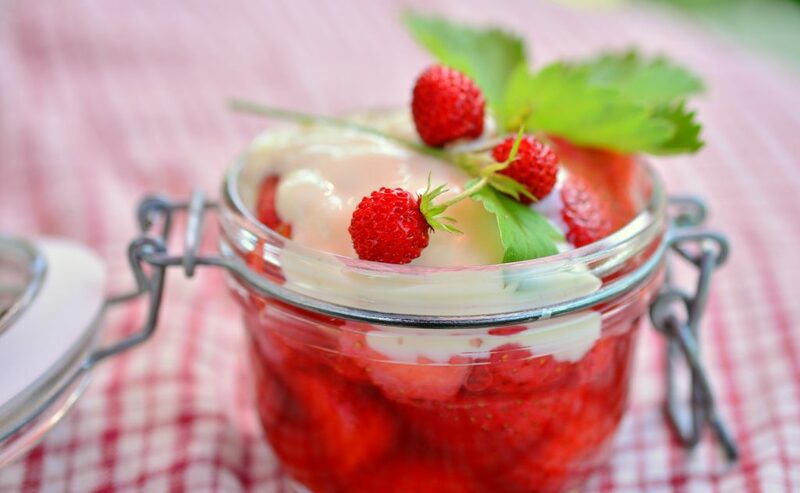 Good news is, British strawberries are in season and are full of flavour at this time of year. Display on a huge white platter and serve up in small tubs with a splash of cream – traditional and gorgeous. Or serve in shot glasses of Eton Mess, strawberry smoothies or strawberry daiquirie cocktails. It’s always good to have some kind of novelty for your younger guests. 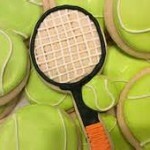 Tennis ball biscuits look great and are easy to make. Simply buy round shortbread biscuits, cover with pale green fondant circles and pipe on two curved lines of white icing and voilà. 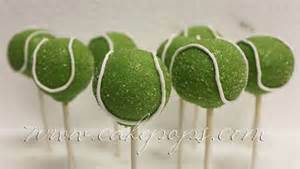 Alternatively, get a good quality baker to make tennis ball cake pops – easy to eat & can be displayed in a million ways! After watching the game your guests might like to pick up a racquet themselves. It’s unlikely you’ll have a tennis court in your garden, but if you have space you could set up a badminton net, swing ball or soft tennis. Or, you could always connect a games console to your TV, like a Wii, and host your own tennis tournament. For something more relaxed, why not compile a tennis quiz, creating some competition by providing a bottle of Wimbledon sponsor’s Lanson champagne for the winner. 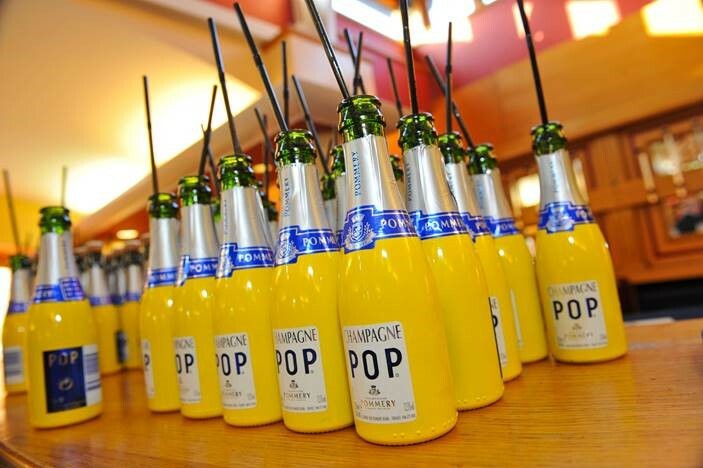 Hope our advice helps your Wimbledon-themed party become a real winner – Game, Set and Match ! 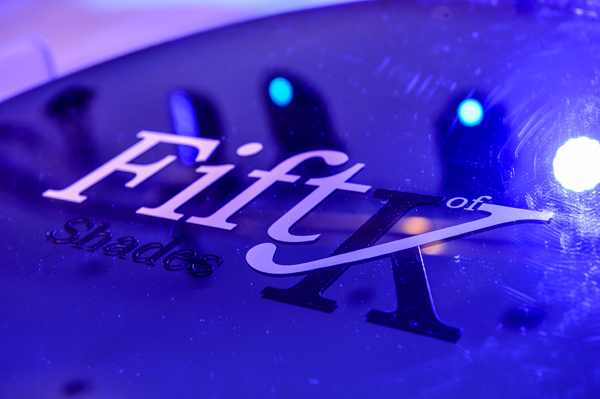 50 Shades Inspired Party – oooh-la-la! 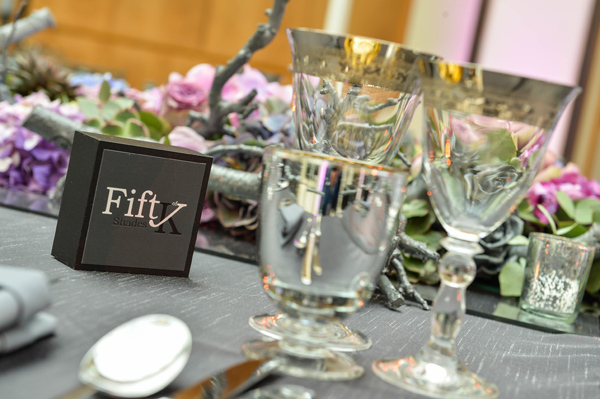 Fabulous images from our 50 Shades inspired birthday party at the Hurlingham Club! Lots more online now and on TLC’s Facebook page – check them out!